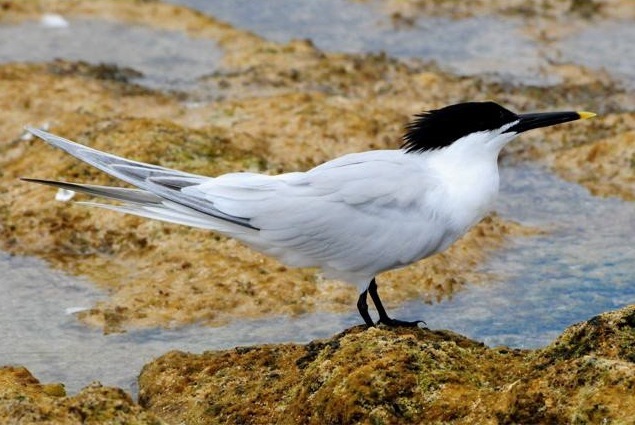 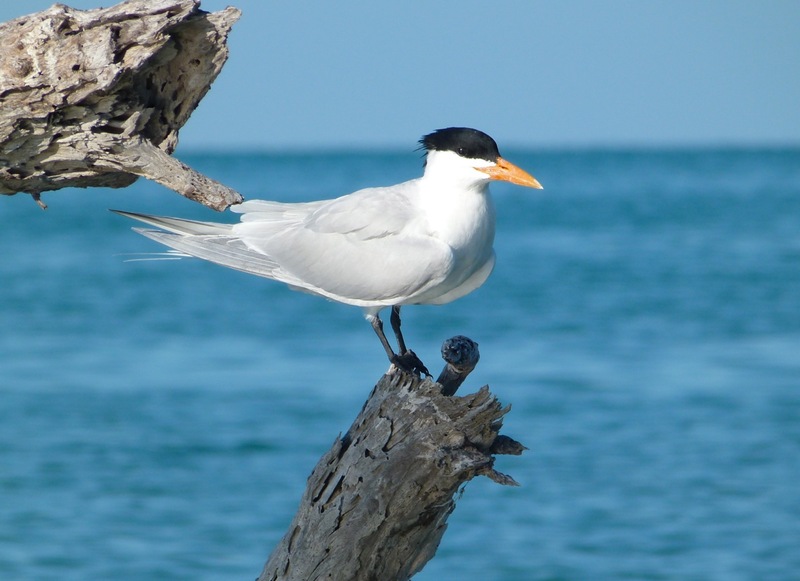 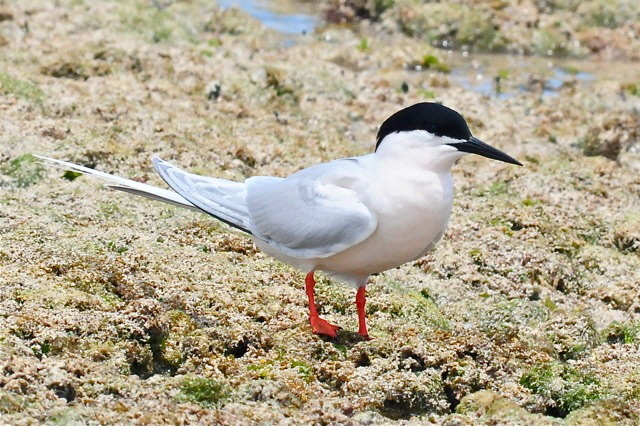 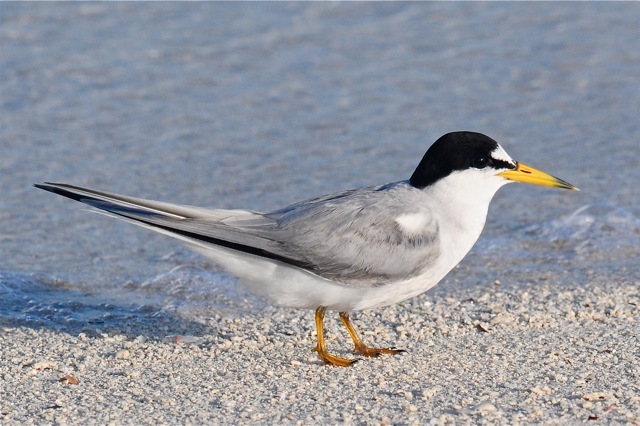 Here are 7 tern species that all feature in the newly published “Delphi Club Guide to the Birds of Abaco”. 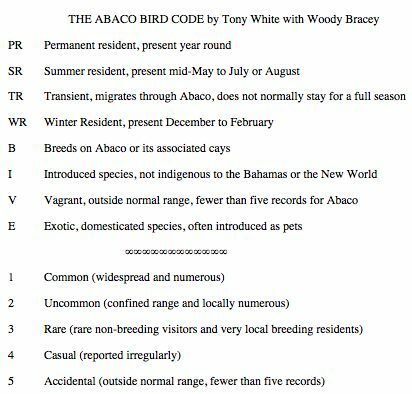 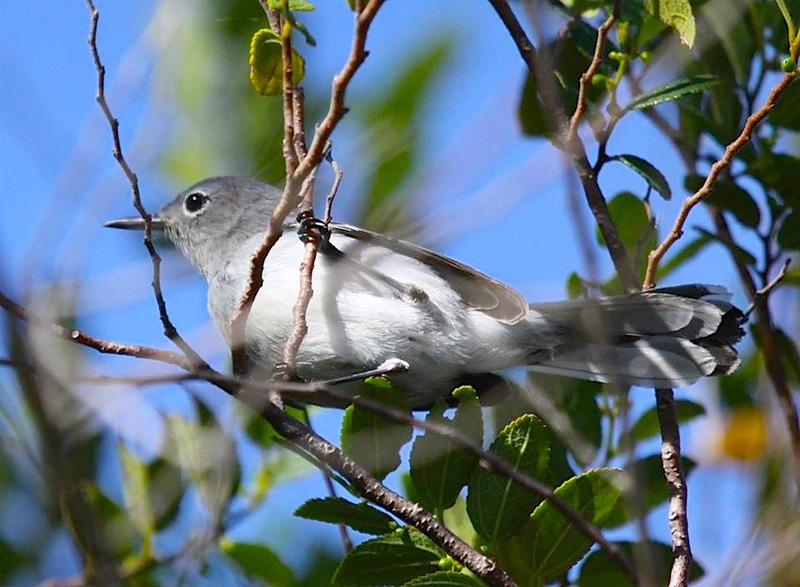 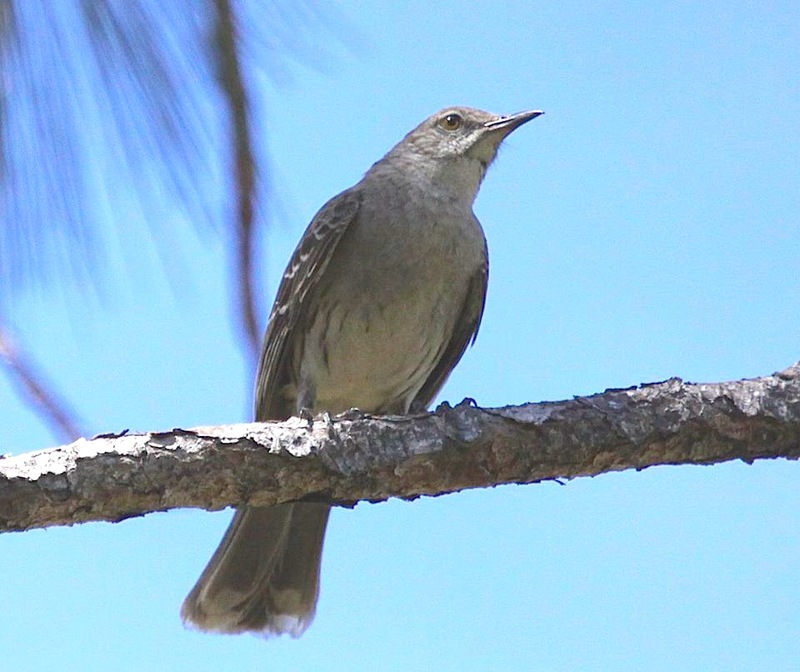 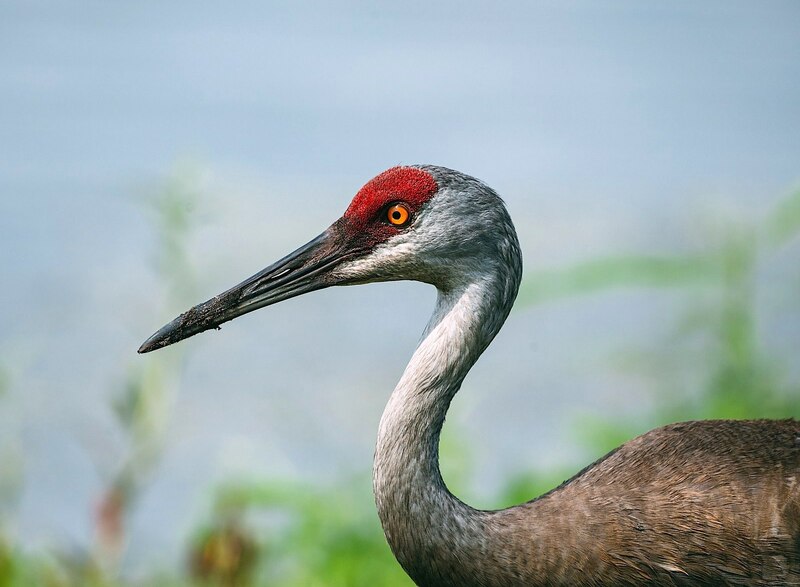 A cunning code devised by Bahamas ornithologist Tony White tells you when they are around (PR, WR, SR = permanent, winter, summer resident; TR means transient) and the likelihood of seeing one at the appropriate time (1 = very likely to 5 = next to no chance). 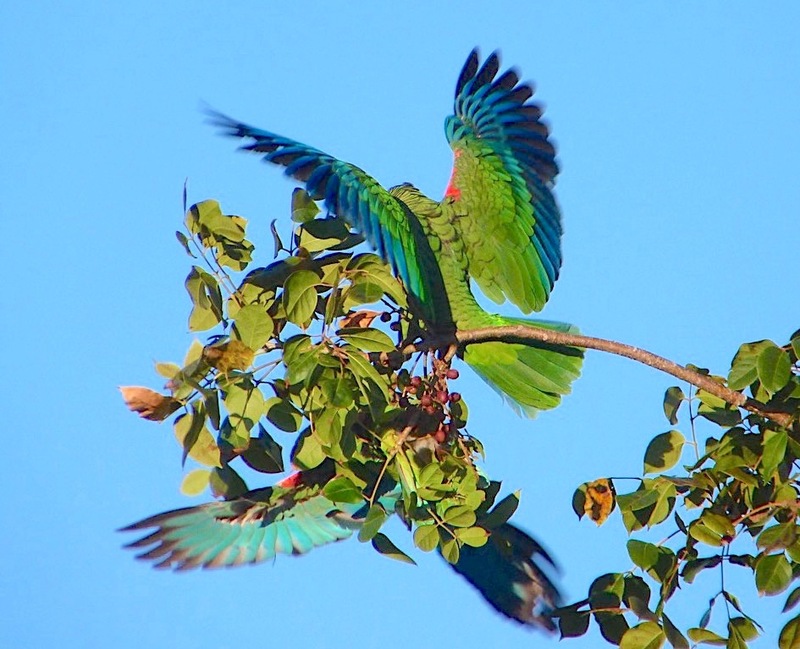 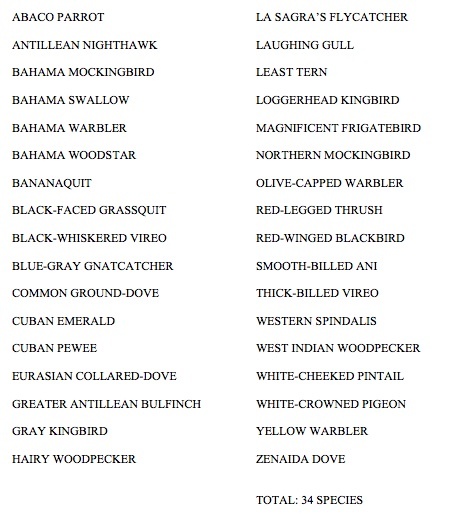 B means ‘breeds on Abaco’. 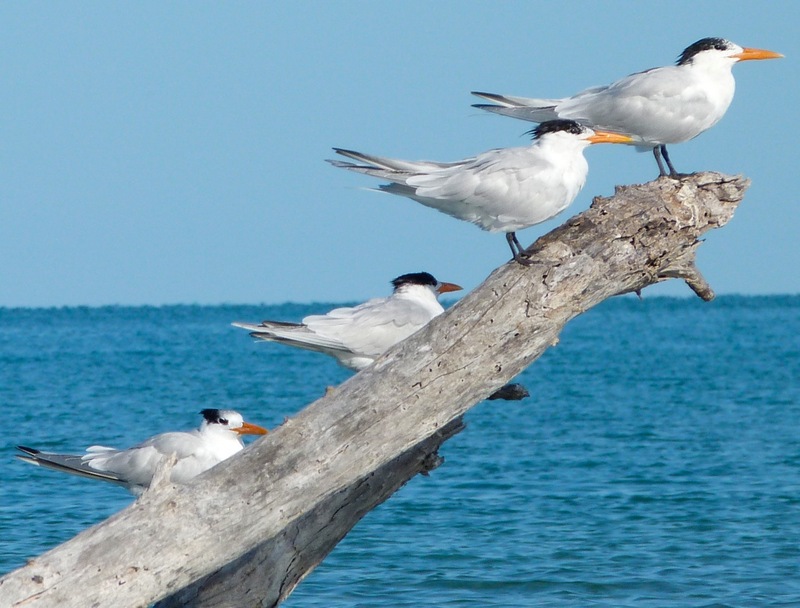 The header picture shows a line up of Royal Terns perched characteristically facing the breeze on a dead tree far out on the Marls. 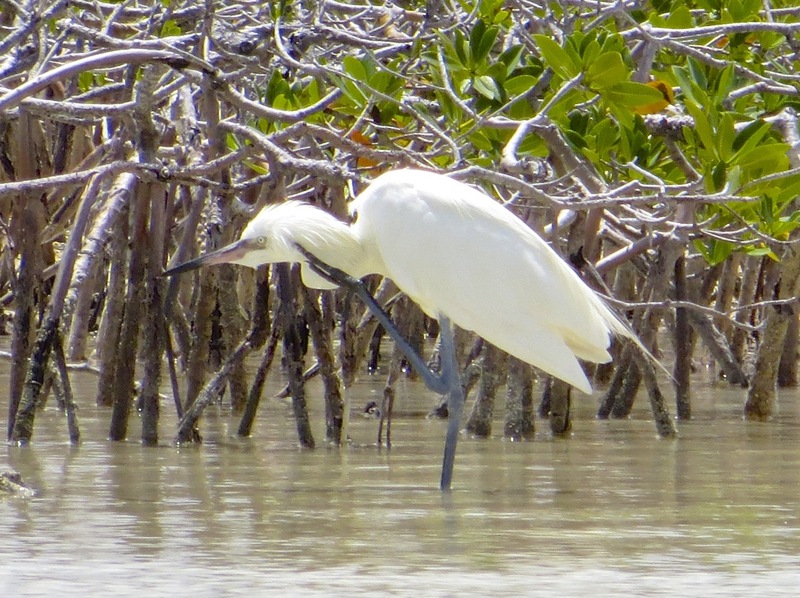 I took it while we were out bonefishing, and our guide Ishi very tolerantly poled nearer to the birds so I could get a better shot at them with the sun behind me. 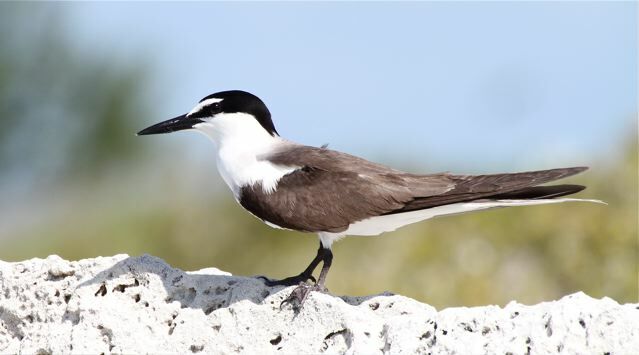 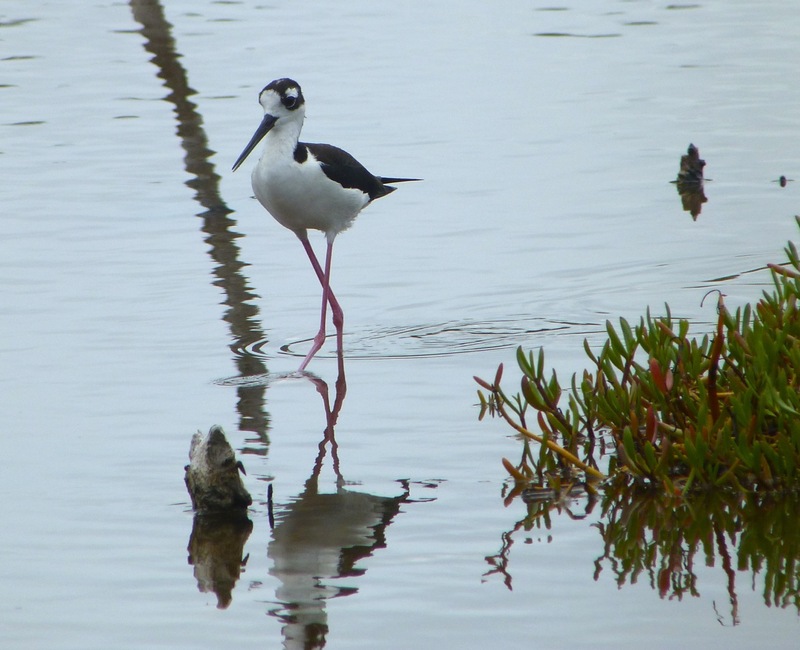 The ones shown are in an intermediate stage between non-breeding plumage and full breeding plumage, when the ‘caps’ are black. 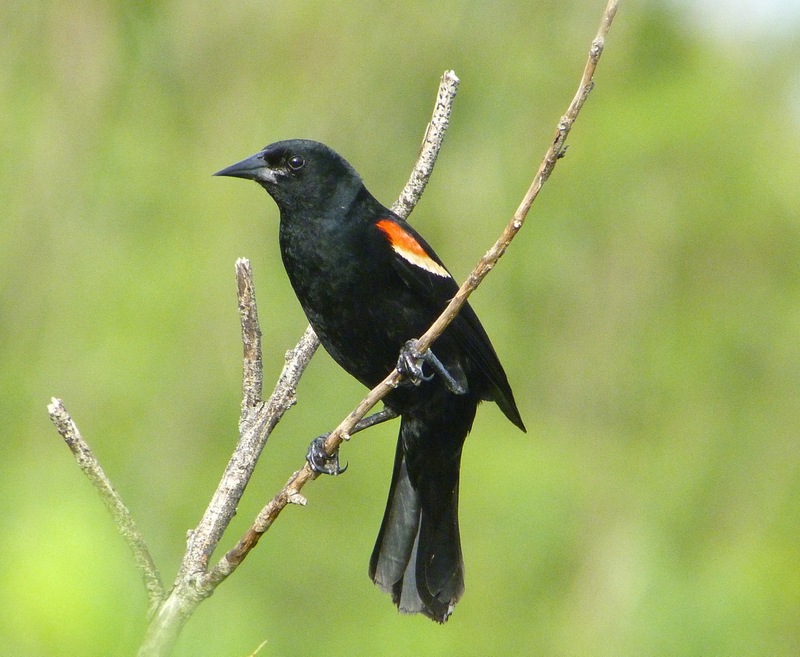 One (shown below) had the full black cap. 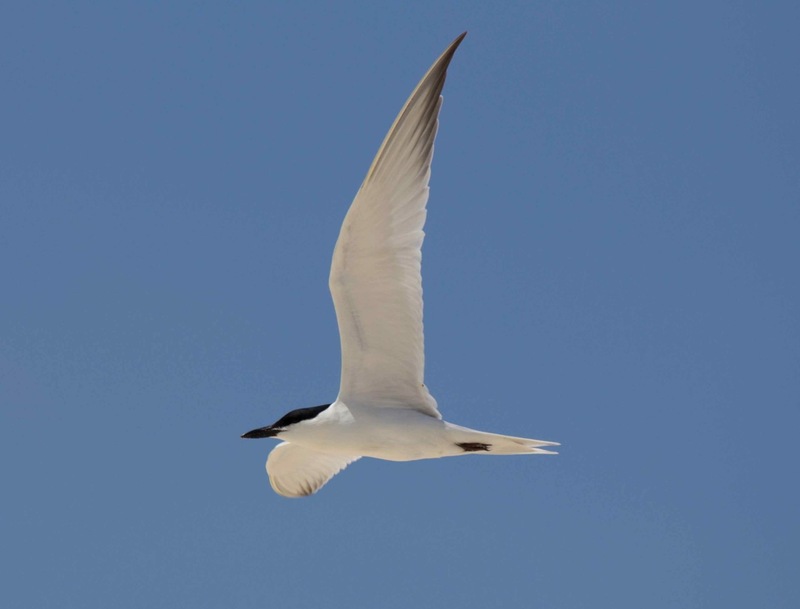 The Least Tern in the header image was a stroke of luck. 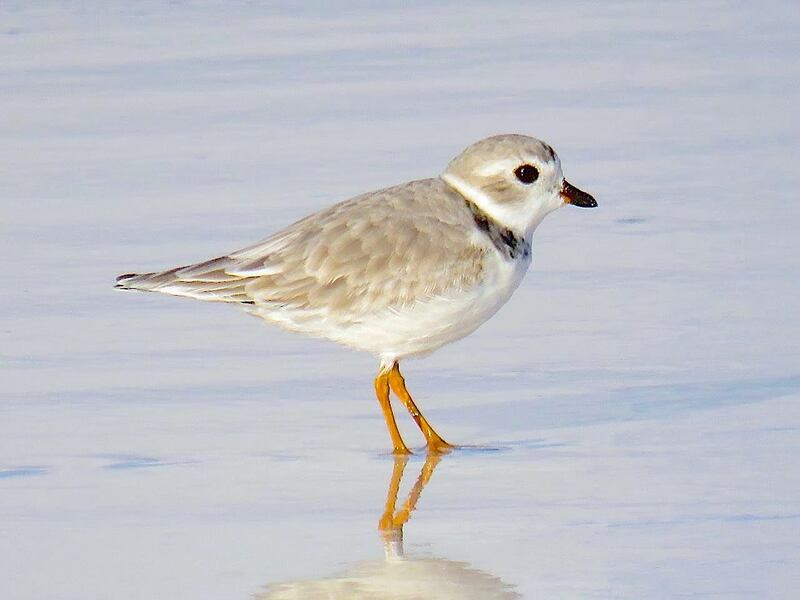 I was watching plovers on the beach when it landed on the tideline with a small fish in its mouth. 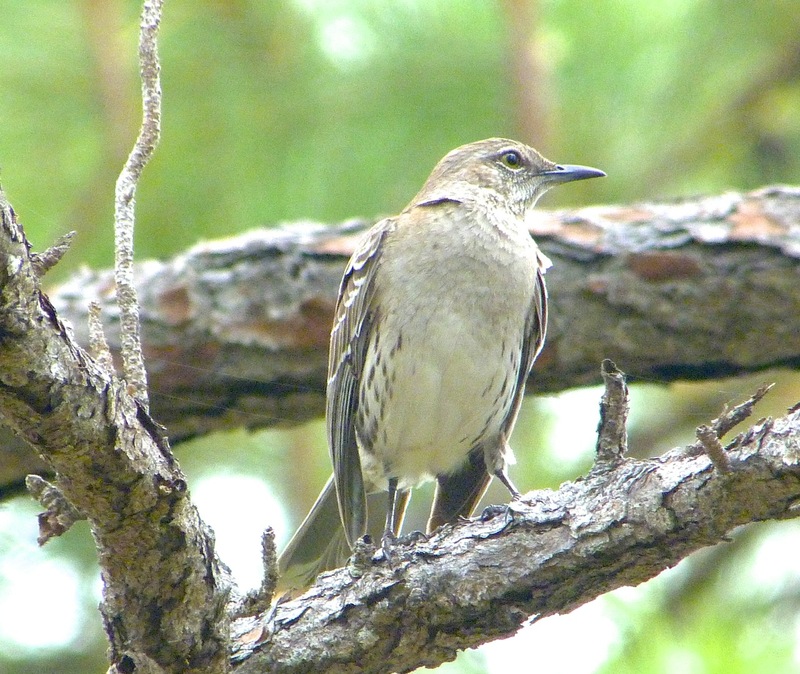 I just had time to point the camera and fire off 3 shots before it flew off again. 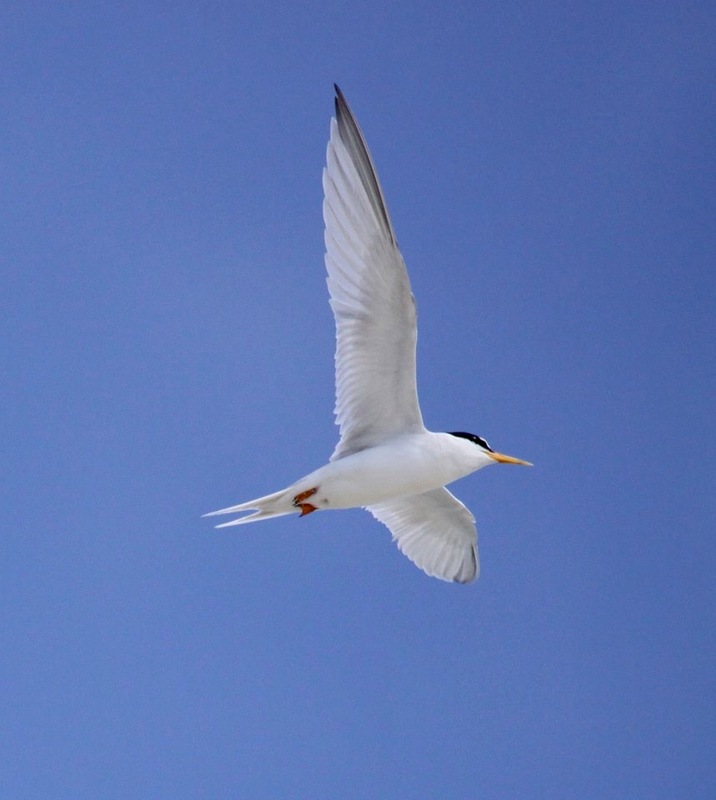 This was the only usable image. 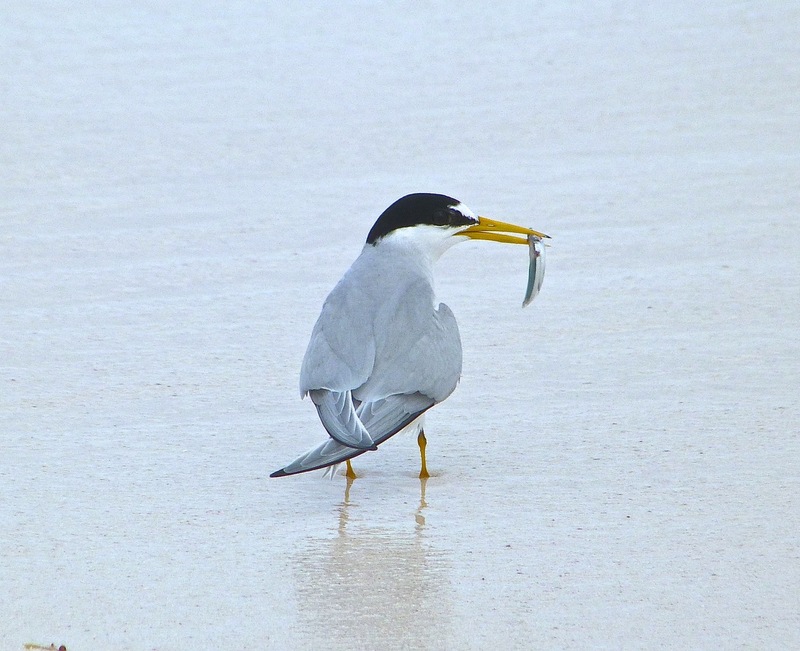 I liked the fish, of course, and the way its little legs made a dent in the wet sand. 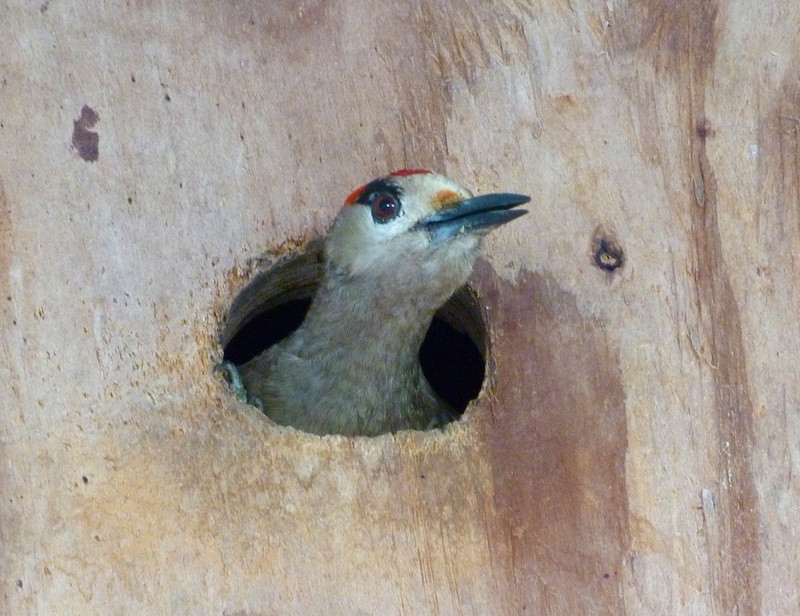 A baby West Indian Woodpecker takes a look at the wide world from its nest box. 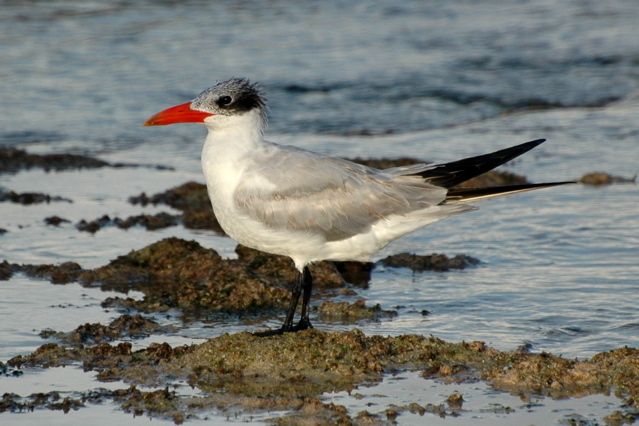 Within a week, it and 4 other chicks had flown. 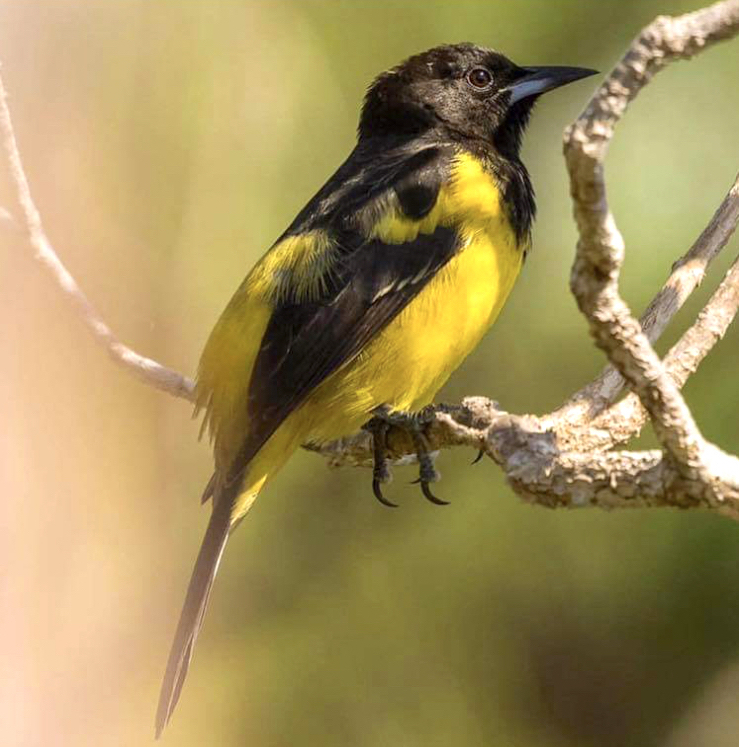 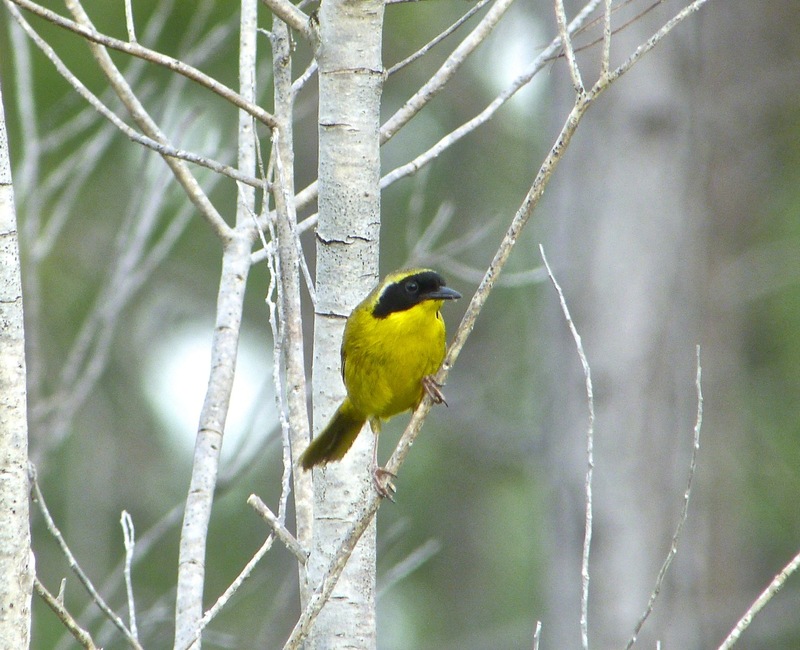 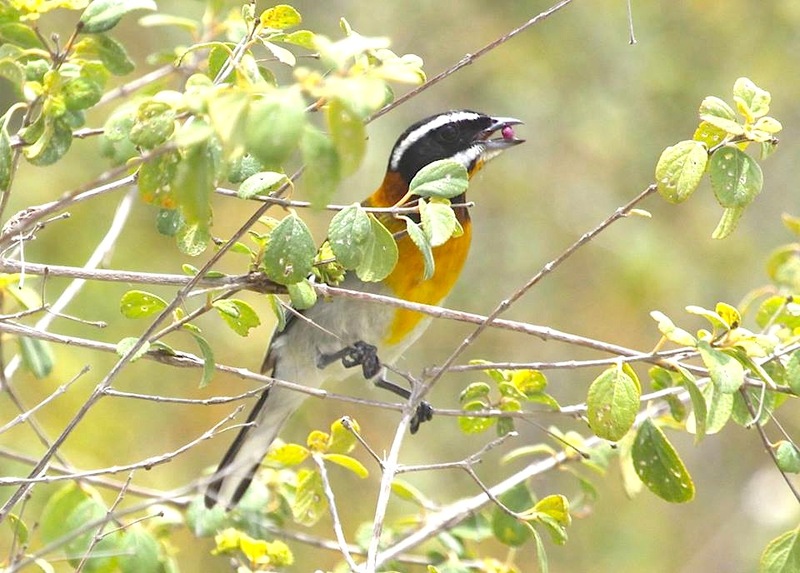 The Bahama Yellowthroat is one of 4 endemic species on Abaco. 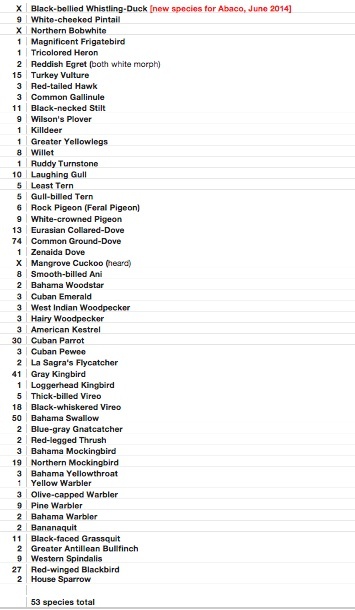 Only the males have the striking Zorro mask. 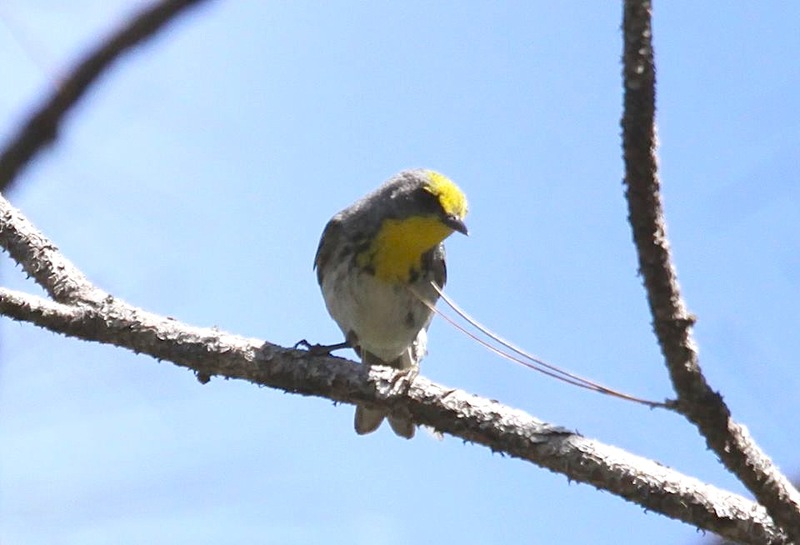 They are shy birds, but also inquisitive. 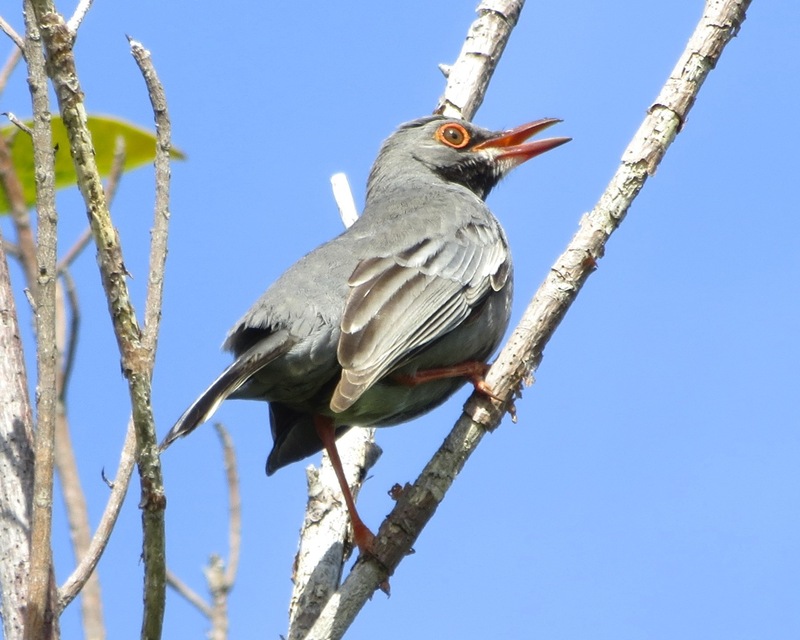 I learnt to imitate their call (not difficult) to bring them out of scrub and bushes. 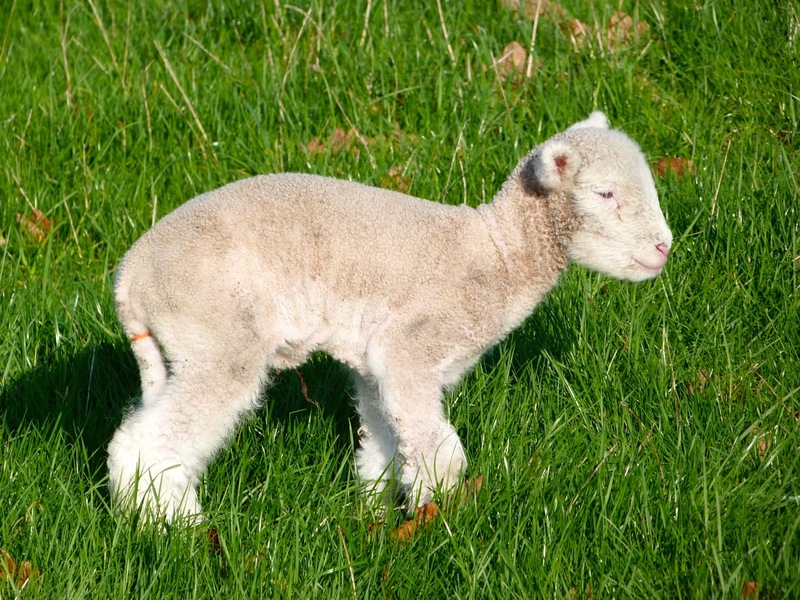 Once out, they liked to take a good look from a safe distance.